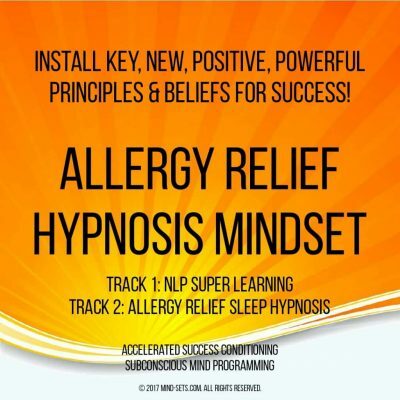 Learn How To Deeply Relax – Effortlessly! It is easy to get caught up in our pressurised modern hectic life styles – forgetting the value and importance of personal space, time, and relaxation. 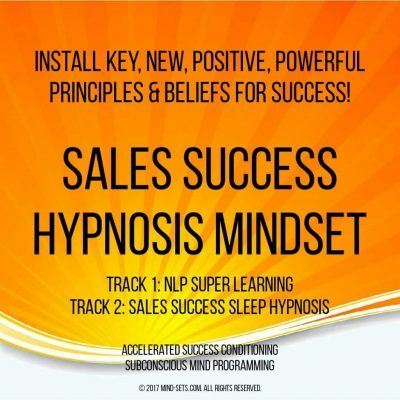 When you just can’t seem to switch off and are looking for a simple solution that can bring calm and enable you to simply ‘STOP’ then our hypnosis audio is here to help. Although there are many ways to relax, such as exercise, sports, massage, meditation or perhaps reading a book, real relaxation starts in the mind. Being able to relax combats stress which can lead eventually to health problems. This is not just another relaxation recording. 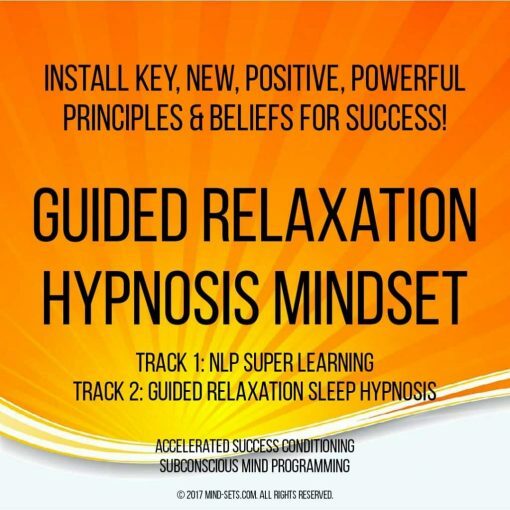 Unlike other relaxation music our relaxation audio recording contains deep hypnotic messages targeting your subconscious mind and breaking though negative chains of constant thought and inducing a feeling of calm and peace allowing you to switch off and become your ‘self’ again. Apart from reprogramming your mind to become calmer, it will instill a more positive and relaxed vision of the future as well as the present. 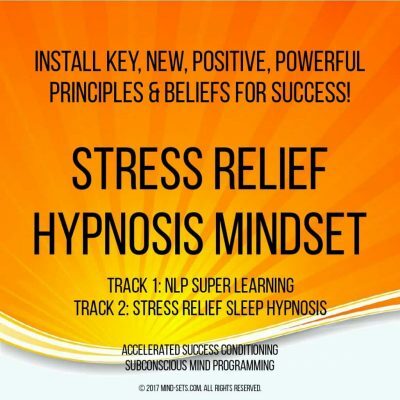 This audio recording not only works on helping reduce your immediate stress but goes further helping to reduce stress susceptibility in the long term. Relaxation really is a mindset and its importance is often underestimated. Relaxation is probably THE most important factor in not only health but also success and prosperity too. Don’t make the mistake of thinking that relaxation is something that you can simply step over and take for granted. It maybe that the greatest secret to many inventions, creative thought and original thinking all stem from the ability to know when and how to relax fully and let nature take over in helping with problems and in finding solutions. This audio recording should be used every day. 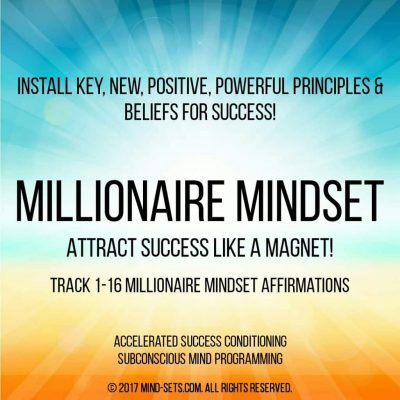 You will notice an immediate effect that will compound over time, leaving you completely in command of your own ability to simply STOP what you are doing or thinking, become calm, totally relaxed and enjoy life again.